^Luphia lace necklace and tunic. you have to save the best for last. Ps. A few new categories are going to appear regularly on Loveology, besides Art is LOVE and Little Lovelies. Also, I will be posting Fashion Finds, Wishlists and Personal Things like little things I wrote, bought and wore. However, these topics will not appear as regular on Loveology as the ones above. I am looking forward to all the new categories. Peaceful and beautiful pictures, remind me of Christmas snow.. 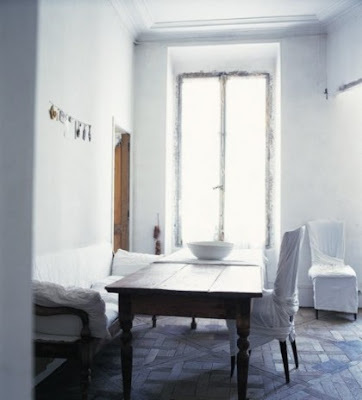 This post makes me especially happy, since I am a lover of white in all its permutations. 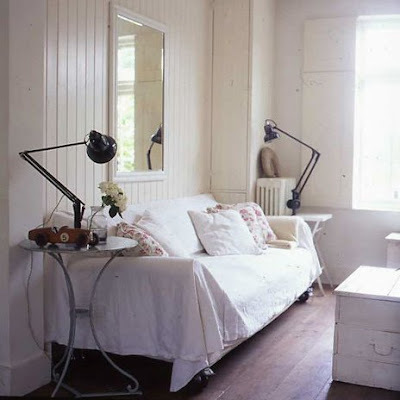 I'm looking forward to more interior inspiration! Mhmm, deze post doet me naar sneeuw verlangen. Hi! I havnt visited in so long, i forgot how amazing your blog is. Beauty everywere! 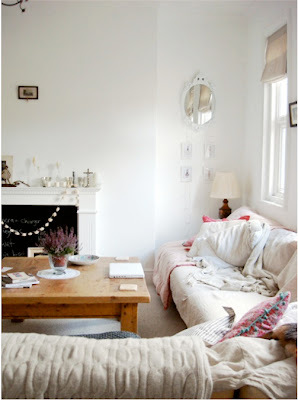 your blog is lovely, and I can't wait for some more interior posts!! 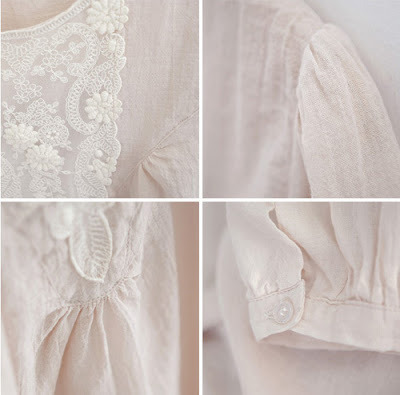 i thought that top was vintage...such delicate details. white is so romantic. 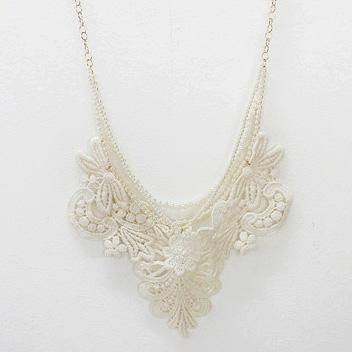 The lace necklace is beautiful! and this post is filled with beautiful things, as usual. p.s. Just wanted to let you know that I'm having a pretty little giveaway on my blog... just in case you wanted to enter! I love the necklace! Beautiful pictures! lovin' your blog! really glad you returned! thanks for all the inspiration.